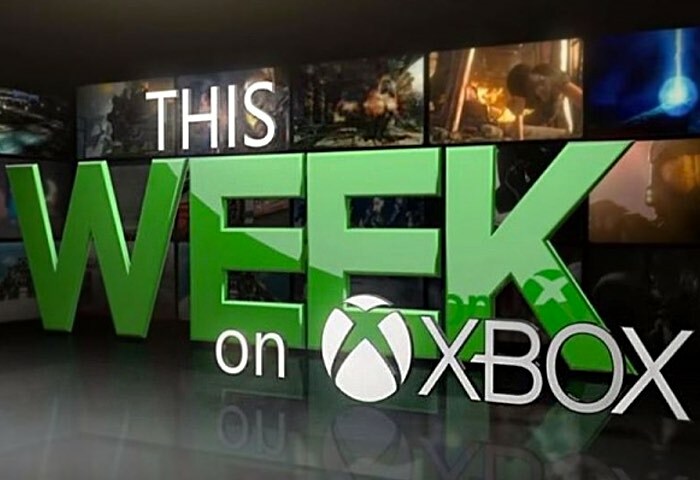 As expected Microsoft has released the latest official episode of their ongoing This Week On Xbox series, during which Major Nelson explains more about what you can expect to be arriving on the Xbox platform in the coming weeks and months. In this week’s episode Major Nelson covers the massive Halo update, the first expansion for Tom Clancy’s The Division, the release of the highly anticipated indie title Inside, as well as the latest BioShock news we covered last week and more. Check out the video below to see for yourself. Also don’t forget that the latest This Week On Xbox episode is now available to view via the official Xbox YouTube channel and is also available as an interactive version via the Community section of the New Xbox One Experience dashboard in Canada, the UK and the US. Microsoft has also confirmed this week that they will be launching the highly anticipated Xbox Play Anywhere feature during September 2016. For more information jump over to our previous article located here.